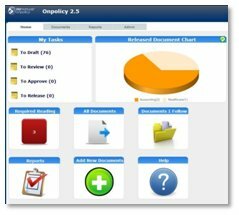 OnPolicy Software simplifies your policy and procedures management by providing an easy online software interface to upload, manage, control and share your important policy and procedures documents over your local intranet (LAN) or the Internet (WAN) worldwide. 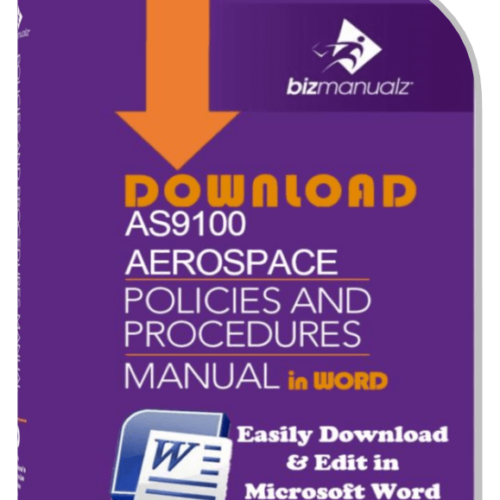 What is different about software for policies and procedures and our Policy and Procedures Management Software? One of the biggest differences is in compliance management. ISO 9001, Sarbanes-Oxley, HIPAA, JCAHO, and other guidelines require document control. This means the standard operating procedure software has a specialized workflow for document review, approval, publishing, and retention…audit logs, with changes and revisions…electronic signatures for required readings…and an easy way to manage user permissions. 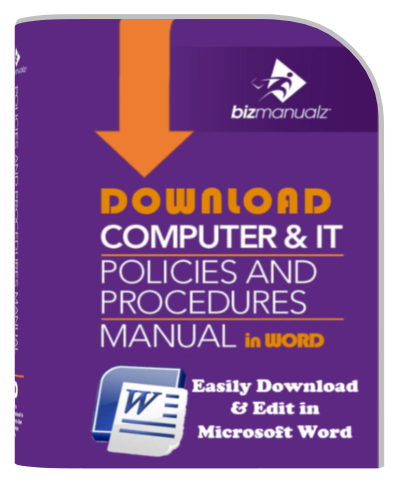 As a user, you want to be able to edit your policy and procedure management software online in Microsoft Word, publish your policies and procedures in Adobe PDF to the web, and use your policies and procedures in your native web browser (Internet Explorer, Chrome, Mozilla, Safari). Isn’t that how you want to work today? 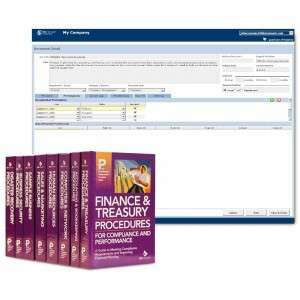 This process is what we call policy management, which is much easier to perform using Online Procedure Software than a manual paper system. 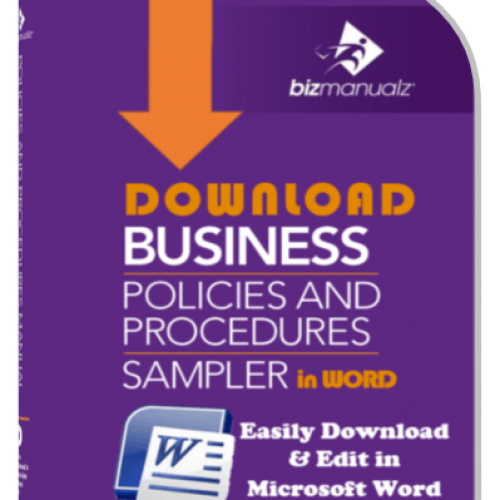 Easily maintain company policy and compliance with online shared policy documents. Simple document workflows, email notifications, and required reading options allow the software to be your policy manager. Reduce paperwork, connect from anywhere over the Internet, and let the software do the work. That’s right, Easier compliance for workflow, change tracking, version control, periodic review, automatic retention and required reading are built in using the latest Software-as-a-Service (SaaS) internet technology to lower your cost. Experience simpler audits. Track your document’s life cycle and produce audit trails in conformance with ISO, JCAHO, CFR, ITIL, and other standards — all from a secure, backed-up SSAE 16 server. Required Reading on published policy documents. Now you know if everyone has read that document. Fast text searching of all documents. People waste a lot of time looking for policies and procedures. The ability to introduce enterprise hierarchies to support complex corporate structures (holding companies, divisions, subsidiaries, departments, groups, teams, foreign companies). Big companies have a lot of policy procedure documents organized in different ways. 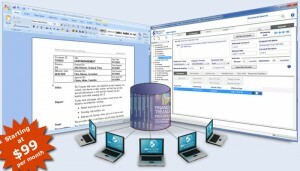 Dynamic hyperlinking to related documents (referenced forms, work instructions, other policies, procedures, regulations, job descriptions, process maps, notes, comments, requirements, and a host of related information). Static file share systems do not allow an easy method for maintaining related document links after any version changes or new releases. 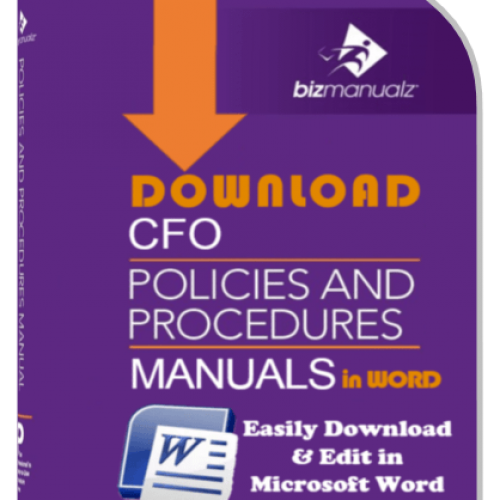 Policies and procedures management software links to the document title and not the revision. 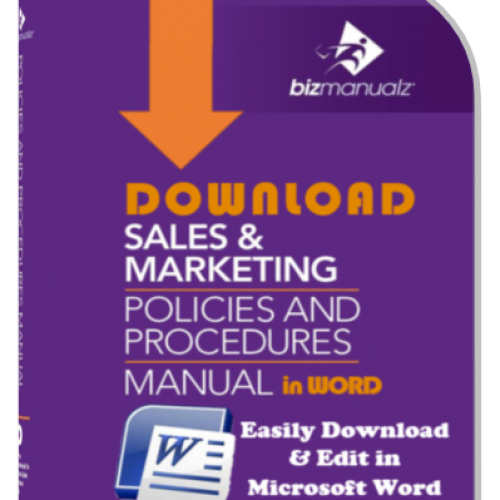 Thousands of Bizmanualz customer experiences are built into Bizmanualz Onpolicy from the ground up. 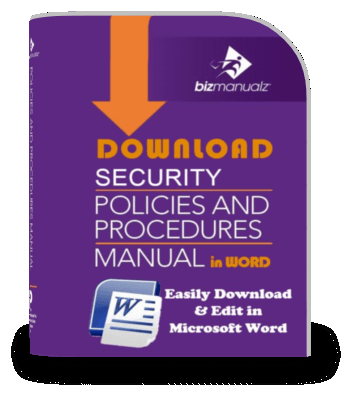 Since 1995, Bizmanualz has deployed the most complete set of policies and procedures templates available. 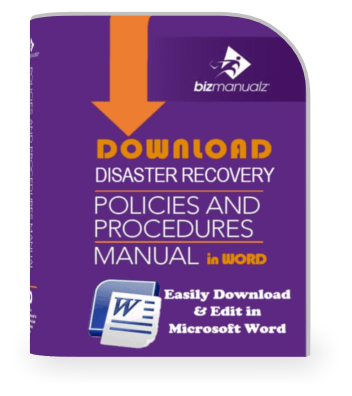 You don’t have to reinvent best practices using the Bizmanualz Policies and Procedures Library. 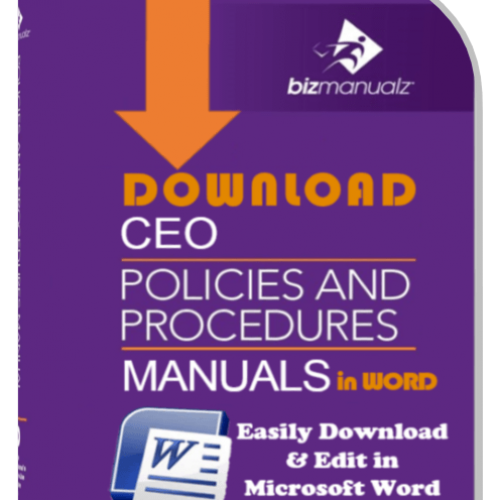 Over one thousand MS-Word files are instantly available, all pre-loaded, covering your most critical business needs when you bundle your OnPolicy subscription with our CEO policy and procedure template bundle. OnPolicy is an online Software-as-a-Service (SaaS) procedure software solution, which means it’s all on the web, there is nothing for you to install or manage, and you can access it from anywhere on the Internet. Now you can focus on what is important to you – ensure that your documents are used as intended, up-to-date, and provide the document control evidence that your auditor requires. 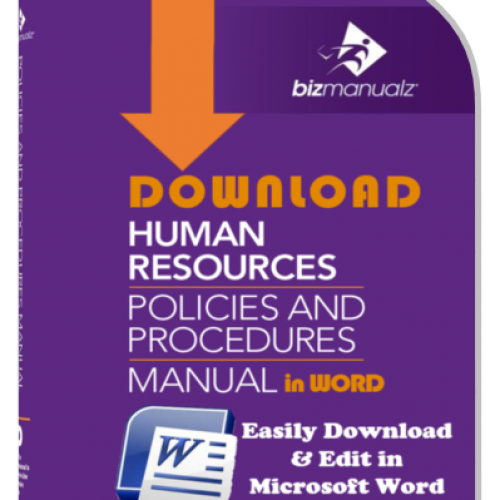 Quicker access, search and retrieval of important policies, procedures, forms and other documents. Complete document management with version control and edit history. Fast review, approve, and release workflow for new policies, procedures and forms. Worldwide access to upload and update policies & procedures across multiple locations, departments, and authors with complete access control. 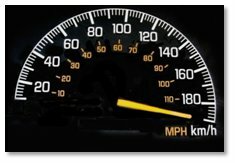 Swift and simple tools that demonstrate compliance to regulating agencies. Large savings in employee time and reduced paper costs. Software-as-a-Service means no need to worry about IT support for installation, updates, backup, data security, etc. 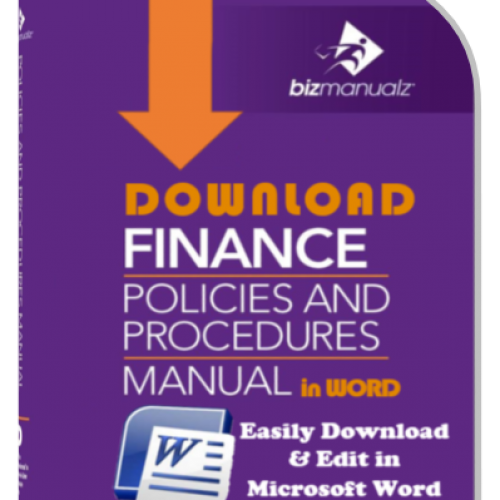 If you’re looking for policy management software designed to control your policies, procedure and forms documents, provide a simple method for managing complex policy review relationships and software that eases your compliance burden, then Bizmanualz OnPolicy Procedure Software application is for you. See how simple and easy it is to control your documents with OnPolicy. 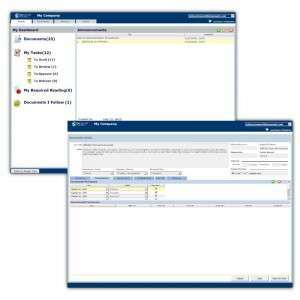 Test drive the latest OnPolicy Procedures Management Software!